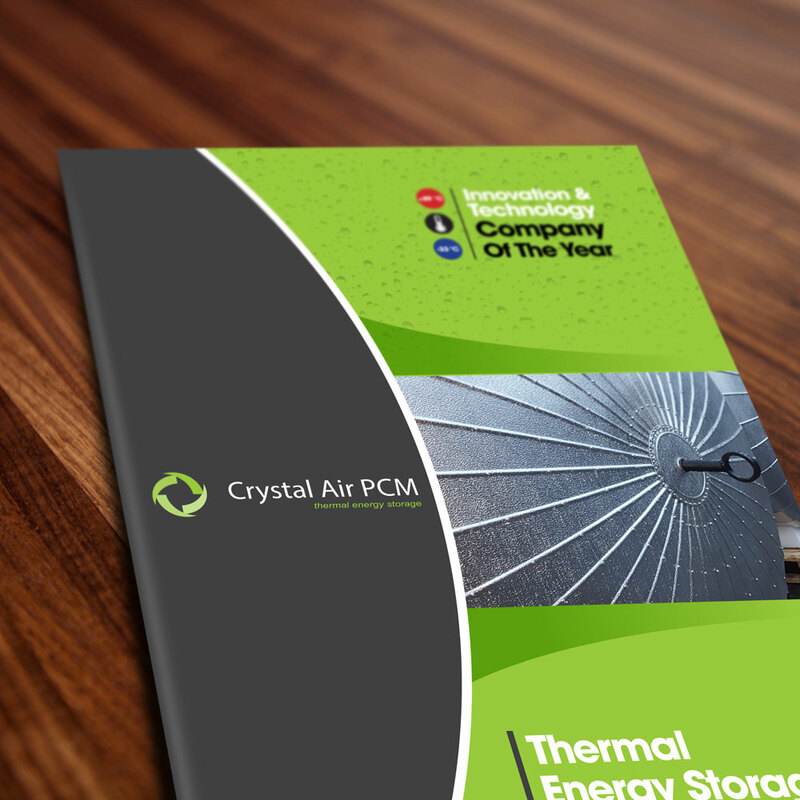 An eye-catching brochure, produced to a high spec, is what will set your business apart from competitors. Although much of the world’s commerce happens online these days, nothing beats the tactile experience of holding something in your hands. That’s where we come in. Some of the most popular sizes for brochure printing include: DL (210 x 99mm), A5 (148 x 210mm) and A4 (210 x 297mm), but get in touch and we can advise you on the appropriate size, shape and finish for your brand.